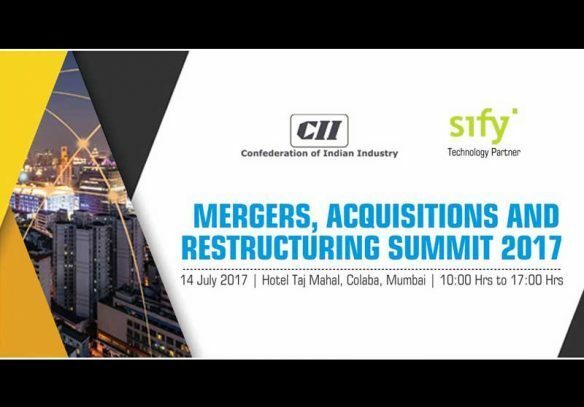 The event organized by CII brought CFOs and other senior finance leaders together to deliberate the current scenario & the future of digital transformation in India with a specific focus on Mergers & Acquisitions especially on Strategizing Outbound M&A in the VUCA world. 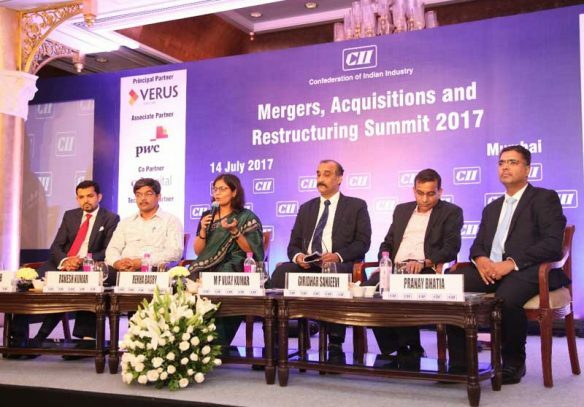 Given the role of M&A in boosting the country's economic growth, the Summit aimed to identify the main trends in today's market place and major obstacles in the pursuit of inorganic growth. 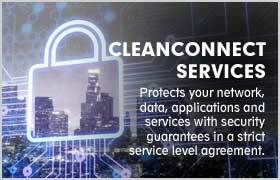 The discussions focused on regulatory and commercial issues with the objective of making a comprehensive advisory to all stakeholders on the way forward. 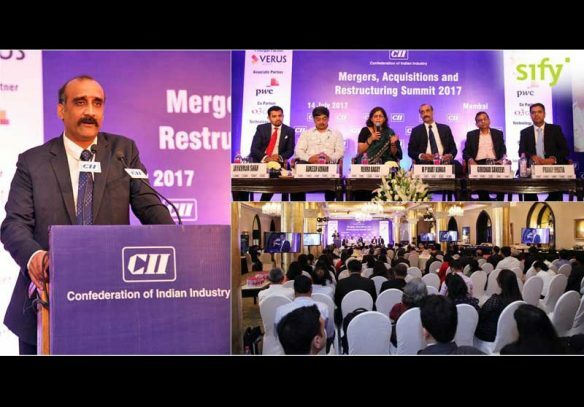 After setting the stage with the opening session on “Role of Technology in Mergers & Acquisitions”, Sify CFO, M P Vijay Kumar also showcased the methods to achieve overall Business Continuity Process after M&A. 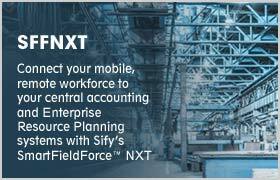 Then the Sify CFO participated in a panel discussion on “Regulatory; Taxation; Finance and Technology Regimes” in which he and other CFOs brainstormed on why IT remains a critical factor in M&A success. 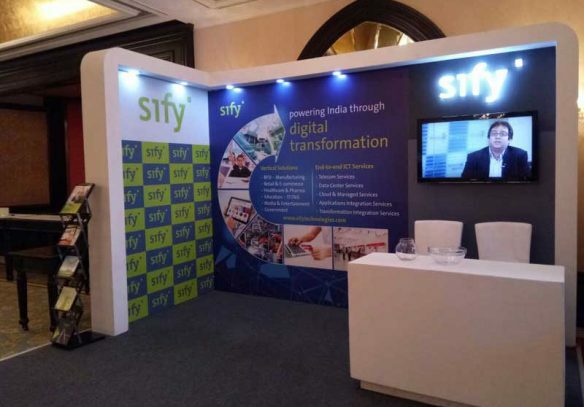 Sify had setup an experience zone at the Exhibition Space where we engaged with all attendees with interesting activities. 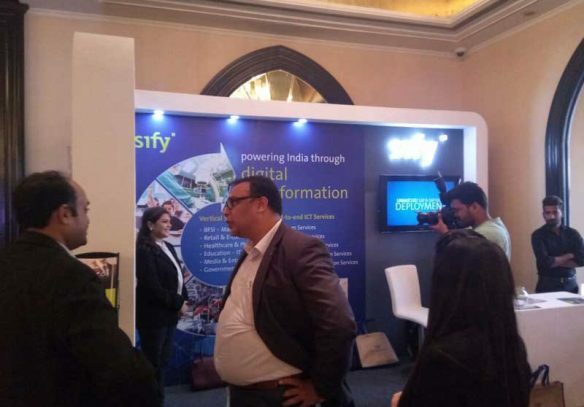 The idea was to engage with CFOs leveraging the networking opportunity with them at the booth to create awareness about Sify 3.0 and our ICT capabilities. 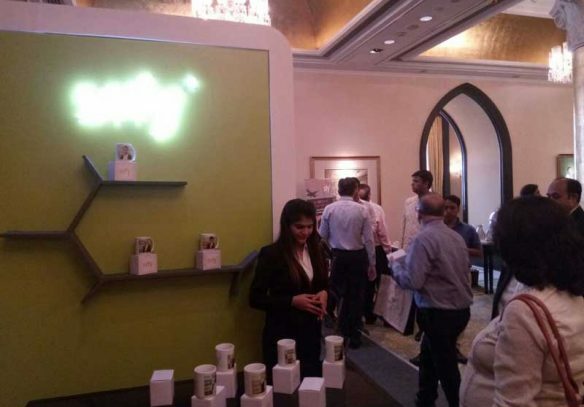 While the participants were engaged in the activity, their photographs were captured and instantly printed on Mugs along with Sify logo and gifted to them to keep in their office desk. 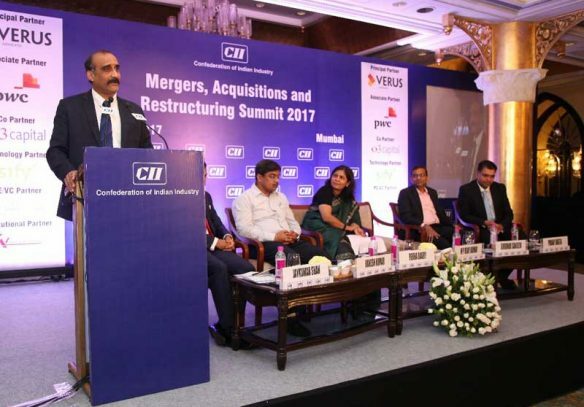 The Summit provided businesses and deal makers an opportunity to convert visions into acquisitions and consolidations to garner their share in India's growth. 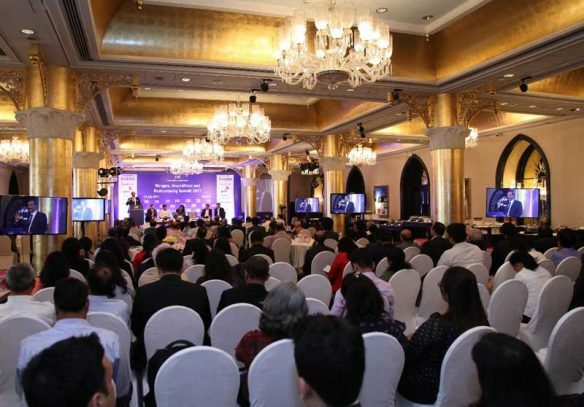 By providing a platform for deliberations on trends, opportunities and strategies, the Summit attracted international business participants and facilitated Indian businesses to venture into and capture world markets. 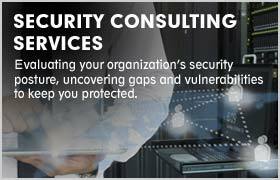 The participating organizations were over 100, while the number of attendees were over 150. 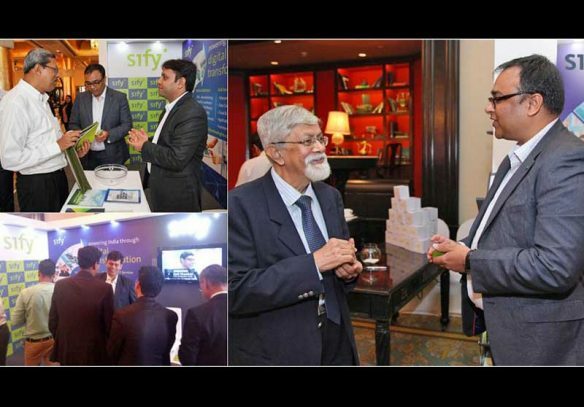 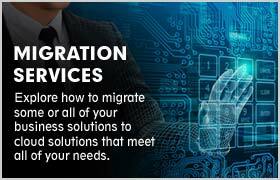 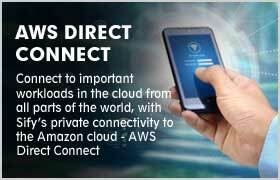 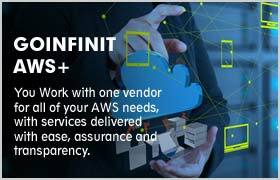 Apart from the Sify CFO, M P Vijay Kumar, other Sify attendees at the event included Surajit Chatterjee, Dhyanesh Thakkar, Srikant Nair and Prashant Dewangan.